On a farm in Ohio, American women led by Jane Dark practice all means of behavior modification in an attempt to attain complete stillness and silence. Witnessing (and subjected to) their cultish actions is one Ben Marcus, whose father, Michael Marcus, may be buried in the back yard, and whose mother, Jane Marcus, enthusiastically condones the use of her son for (generally unsuccessful) breeding purposes, among other things. 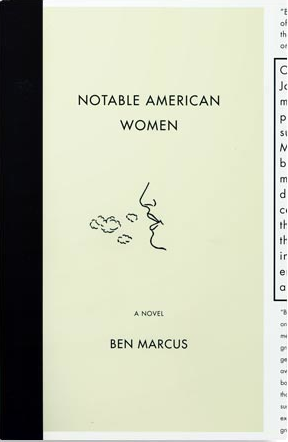 Inventing his own uses for language, the author Ben Marcus has written a harrowing, hilarious, strangely moving, altogether engrossing work of fiction that will be read and argued over for years to come.